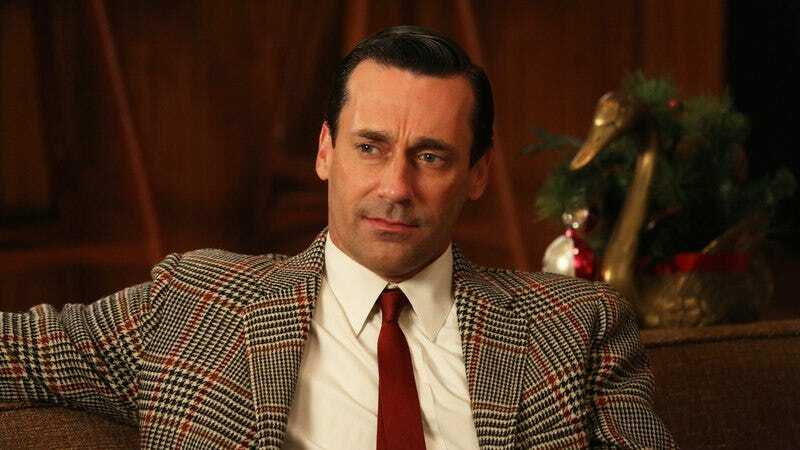 Mad Men’s Jon Hamm has signed on to star in High Wire Act, a political action-thriller written by Nightcrawler producer and veteran screenwriter Tony Gilroy and directed by The Machinist’s Brad Anderson. The story, set in Beirut in the ’80s, follows a former U.S diplomat (Hamm) who must save a former colleague from a group that may be responsible for the death of his own family. Anderson has also expressed confidence, saying, “Tony may have been channeling John le Carré when he wrote this, and as such it has many of the themes I love that make those stories so great—the political intrigue, the betrayals, the morally compromised characters, the reluctant heroes.” He forgot to mention latent homosexuality and the maddening doldrums of espionage work, but perhaps he’s keeping some of that a surprise. This sounds like a case where Hamm will be in a suit looking worried, Gilroy’s script will embrace thriller tropes but also carry modern-day resonance, and Anderson will wash all the colors out of the frame to recreate 1980s Beirut. In other words, everyone will be playing in their comfort zone.